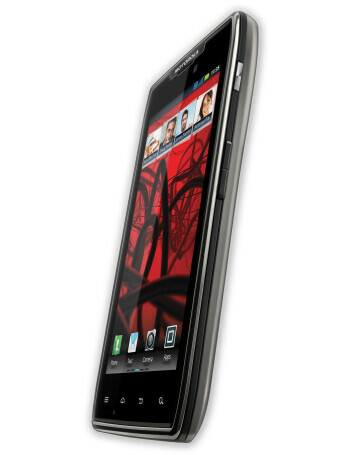 Motorola RAZR MAXX is the GSM version of the aforementioned DROID RAZR MAXX. It drops the LTE radio in favor of an HSPA+ one. Other than that, the two devices are pretty much identical. 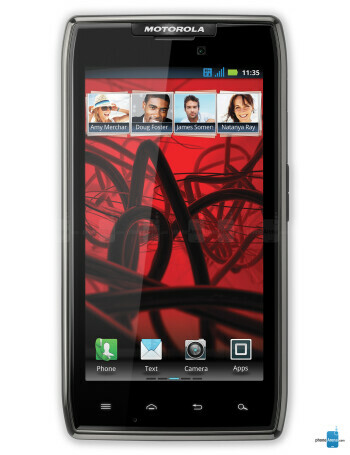 The Android powered Motorola RAZR MAXX packs a 4.3-inch Super AMOLED Advanced display with qHD resolution. Inside it ticks a 1.2GHz dual-core processor accompanied by a gig of RAM. Turn the smartphone around and you will see its 8-megapixel auto-focus camera, but what will also catch your eye is the KEVLAR-made back cover. 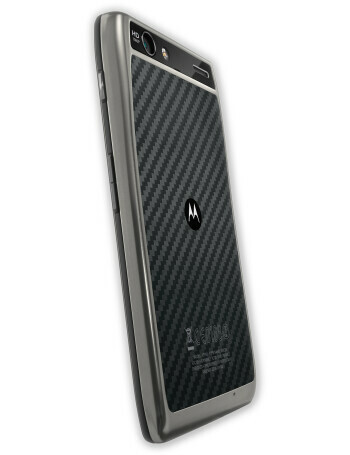 Surprisingly, the unit itself is only 9 millimeters thick despite having a 3,300mAh battery inside of it. And that amount of juice should be enough to provide the impressive 17 hours of talk time.